The FIRST for Women magazine, issue Dec. 2013, features Dr. Oz’s sluggish thyroid diet plan to boost the thyroid function. You have tried to diet and exercise but you are not reaping any healthier results. You felt like a failure after putting all these efforts to lose weight. You think it’s your fault. Just before I was diagnosed with hypothyroidism I was really gaining a lot of weight. My eldest daughter was wondering “why is my mom getting so fat when she doesn’t eat a lot and we don’t have fatty foods at home.” If you have an underactive thyroid, I believe you can relate to this situation. According to the magazine — Dr. Oz’s advice will help every woman out there who are struggling with weight gain from hypothyroidism, fatigue and blue moods. Dr.Oz’ guidelines includes natural supplements to heal women’s underactive thyroid problem. “There are so many women who beat themselves up because they think they’re gaining weight and not feeling who they really are just because they are making mistakes…. 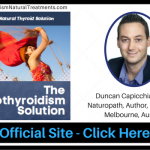 The major reason why we are having this low thyroid epidemic is because of our exposure to toxins that we encounter every day. The thyroid gland produces hormones that are essential to converting fat into usable energy. But the toxins are hindering the thyroid’s gland ability to produce these hormones. These toxins are tough to avoid, once they are in our environment. 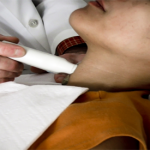 Blood tests that measure hormones can help diagnose low thyroid. Unfortunately so many women are misdiagnosed from these blood tests. 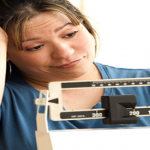 “…Thyroid-hormone levels are like shoe sizes — what’s normal for one person may be too low for another. 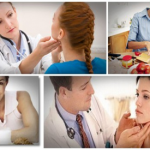 To determine if you are one of the millions of women who have a sluggish thyroid, take the low thyroid function self-diagnostic tests below that you can do at home. Dr. Oz mentions the following symptoms as stronger signs of slow thyroid than one-size-fits-all blood tests. 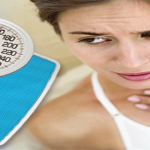 Unfortunately hypothyroidism symptoms can mimic those of other conditions. If the result is 98 °F, suspect low thyroid. Digital thermometers vary considerably in quality and accuracy. When using a digital thermometer, be sure to hold it under your tongue for a minimum of two to three minutes before taking the reading for best accuracy. Mercury thermometers tend to be far more reliable and accurate. Shake the thermometer first before using to bring the mercury back down so that you can get an accurate reading. 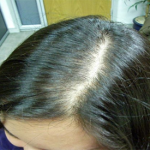 Thinning hair on the outer eyebrows is a classic red flag of hypothyroidism. Line up a pencil vertically with the outer corner of one eye. If few or no hairs are visible beyond the pencil, you may have underactive thyroid. 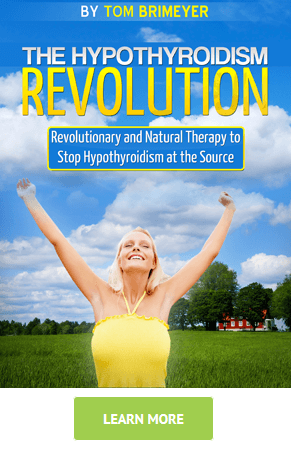 For all of us who are suffering from underactive thyroid and who are looking for natural hypothyroidism treatment — Dr. Oz’s help is at hand. Thanks Dr. Oz. Dr. Oz told his audience that food is a powerful stimulator of thyroid function. 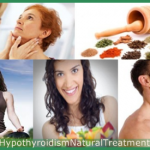 He has identified several potent thyroid boosters that have also been shown in studies to offer detoxifying powers. 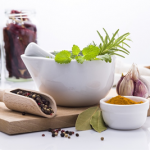 Here are the 5 guidelines for the low thyroid diet plan which features Dr. Oz’s top wellness strategies to nourish and heal your sluggish thyroid gland. This diet plan is easy. It helps to detox your body from environmental chemicals that drain your thyroid function. Your body must have Vitamin D in sufficient amounts so that the thyroid hormone can enter into the cells. Since the 1920s iodine has been added to salt because it’s the primary component of thyroid hormone and it’s important to gland function. Toxins compete with iodine in the body, further depleting the iodine stores. Correcting our iodine levels can speed the excretion of toxins and restore the gland function. Dr. Oz warns that too much iodine or too little iodine in our body is both harmful to the thyroid. His advice is to enjoy 3 servings a week of food sources such as seafood, seaweed, milk and eggs. For seasoning your foods with salt, choose one that specifies it has added iodine. Selenium is a thyroid power nutrient, according to Dr. Oz. It works with iodine to boost the thyroid gland’s function. When selenium levels are lacking, thyroid hormone can’t be efficiently converted from T4 to T3 — an “active” fat-burning form. 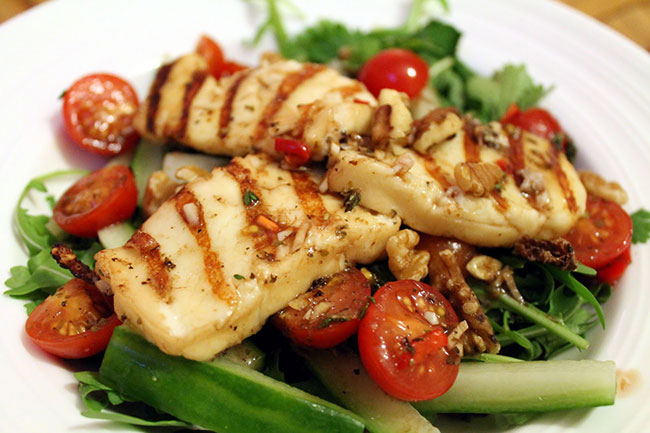 The vegetables above are Dr. Oz-approved detox foods. These foods contain compounds called indoles. Indoles boost the function of the liver to filter the toxins. These veggies also contain goitrogens. Goitrogens are natural compounds that block thyroid peroxidase. 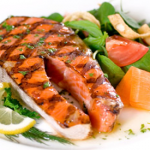 Thyroid peroxidase is an enzyme that is essential for thyroid-hormone formation. To get the benefits of the cruciferous vegetables, you need to steam them for 3 to 5 minutes. 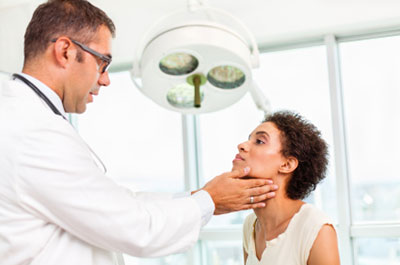 Dr. Oz has explained — heat from steam causes goitrogens to lose their ability to block thyroid peroxidase.